Should I have a Structural Survey? 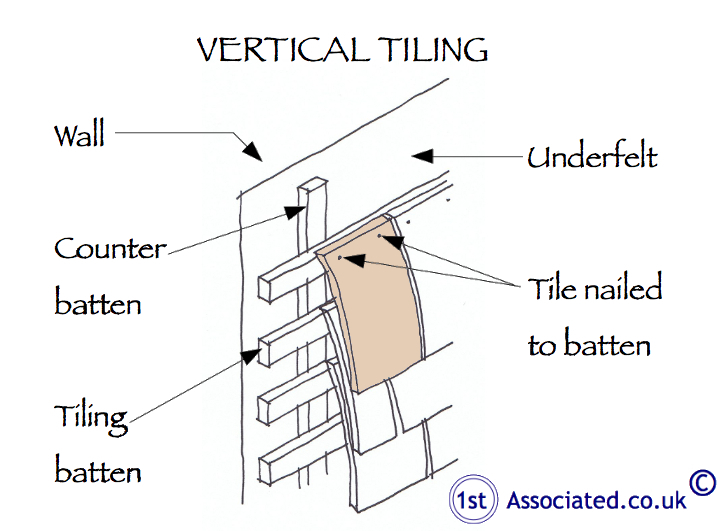 1stAssociated can provide help and advice with regard to structural surveys, homebuyers reports, residential building surveys, commercial building surveys, schedules of condition, structural reports, engineers reports, specific defects reports, damp reports, or any other property matters. As you can see from this article we use sketches and photos in our reports as the feedback we have from our clients is that the sketches and photos help them understand the survey reports. Our Surveyors will meet you at the property to talk through any property concerns or plans to extend or amend the property. We are always happy to talk and can help by providing 3D models and layout plans to help you visualise any changes and save time and money with your builder as you will both have a clear picture of building amendments. 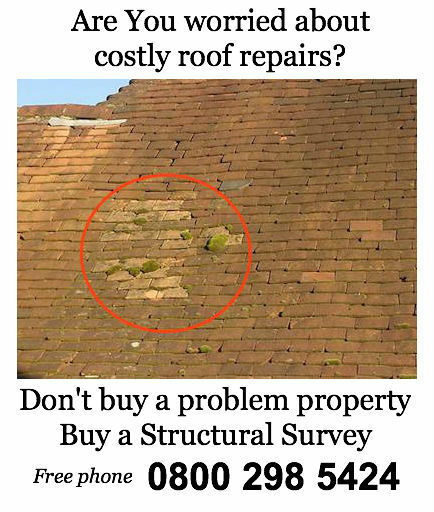 Interestingly, we have just returned from carrying out a survey on a property with both structural problems and roof problems, which the estate agent advised the purchaser wouldn't need a survey, as it had already had a survey. However, the prospective purchaser (our client) asked if he could see the old survey and the estate agent said he did not have access to it, which may well have been true, and offered the services of their in-house surveyor. This was politely refused by our client, as they thought there was no point having a survey carried out by a surveyor that was owned by the estate agents. They then said that they did this because he who pays the piper calls the tune. Interestingly, we could see that it had been surveyed before and it would have been fascinating and easy if the original surveyor's report had been able to have been seen. An interesting comment was also made by the person looking to purchase the property, they had a survey done because they could literally see the tiles were coming off the roof and they know absolutely nothing about property! We were surprised that the estate agent hadn't managed to see them as well, but of course there is no reason why the estate agent would want to see them! They certainly wouldn't want to remember about a survey that said not to buy the property. We are wondering if the next people that the estate agents sell the property to would be advised by the estate agent of the problems, because they certainly now know about them. Interestingly, we have just heard that our clients are not buying the property! 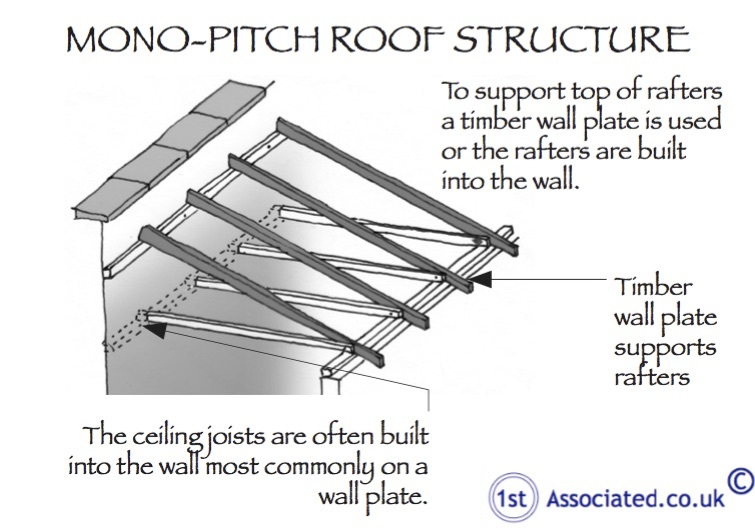 The answer to our question Should I have a structural survey? 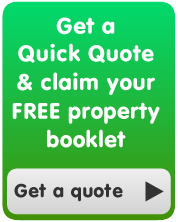 is YES a full structural survey is always best and will save you time and money too. We include many unique survey sketches within our structural surveys to ensure you fully understand any property defects or characteristics. Our Surveyors include hundreds of survey photos in our full structural surveys, which help you to understand any property defects. If you truly do want an independent expert opinion from a surveyor with regard to valuations, mortgages, mortgage companies, estate agents, surveys, building surveys, structural reports, engineers reports, specific defects report, structural surveys, home buyers reports or any other property matters please contact 0800 298 5424 for a surveyor to give you a call back. If you have a commercial property, be it leasehold or freehold, then you may wish to look at our Dilaps Website at www.DilapsHelp.com and for Disputes go to our Disputes Help site www.DisputesHelp.com .